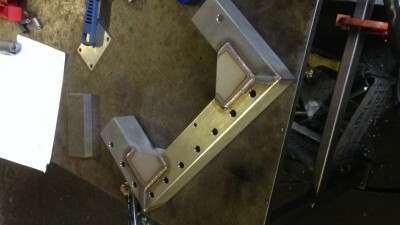 S/S 'C' section ready to be tig welded,light fabrication. 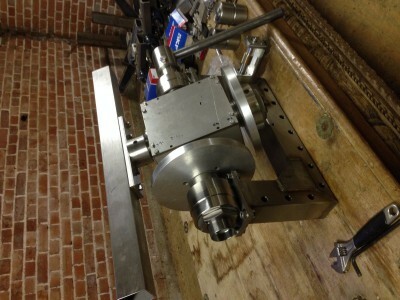 PEM prototype. 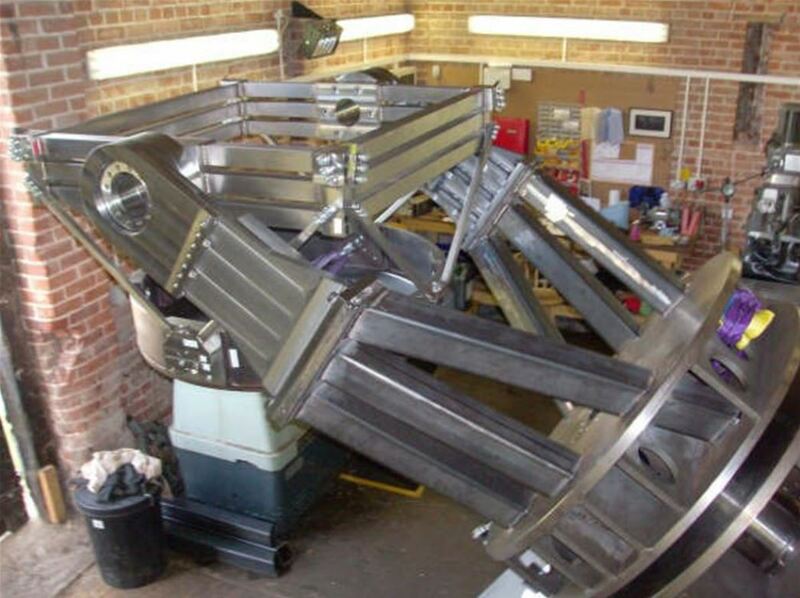 32' Reflector Telescope @ R.K.D Machine shop services 304 s/s Bearing Housing for centre section.Conventional machining, Milling and turning,R+D work. 32' Reflector Telescope. 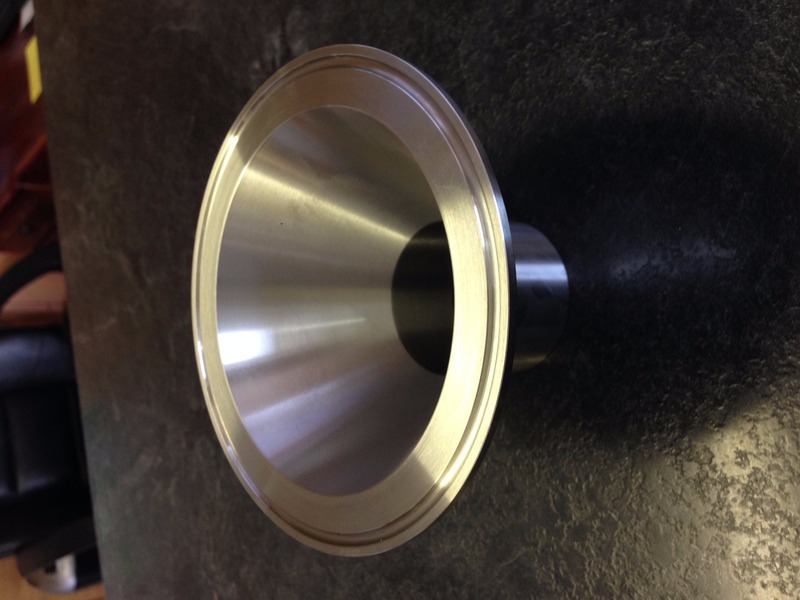 @ R.K.D Machine shop Services 304 S/S Bearing Housing for Centre Section. 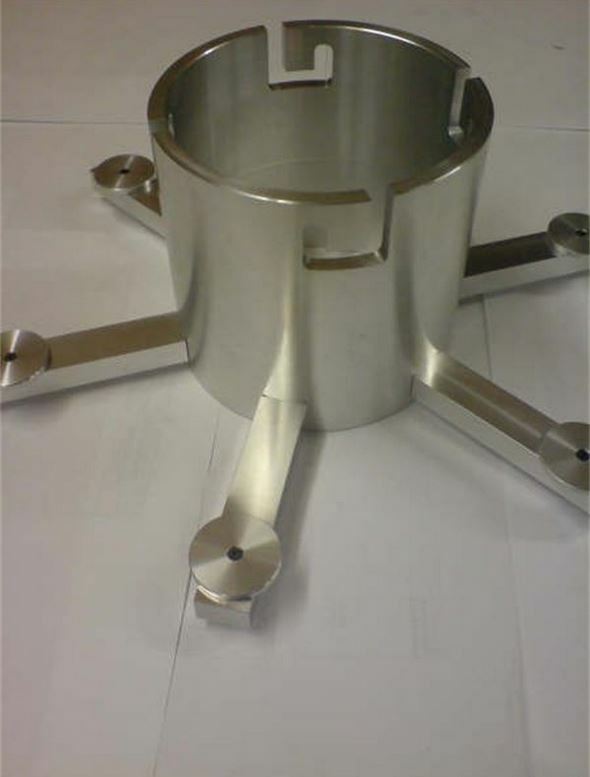 Conventional machining,Milling and turning,R+D work. 32' Reflector Telescope. 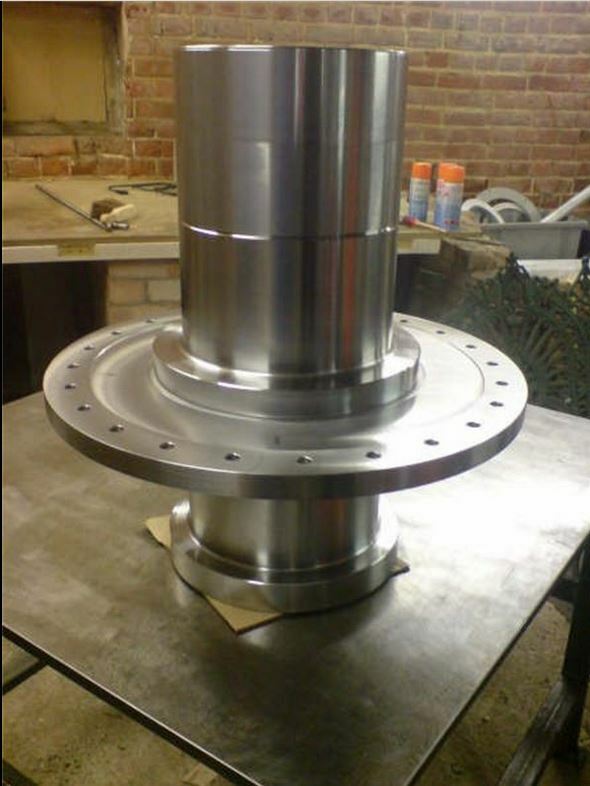 @ R.K.D Machine shop services Polar Shaft assembly in EN8. 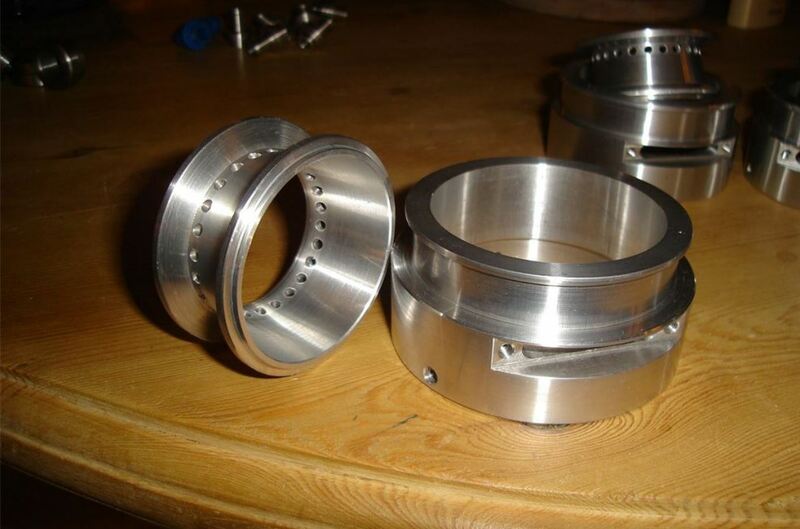 Conventional machining,Milling and turning, mig and tig welding,R+D work,light fabrication. Assembly work. 32' Reflector Telescope. @ R.K.D MAchine shop services. 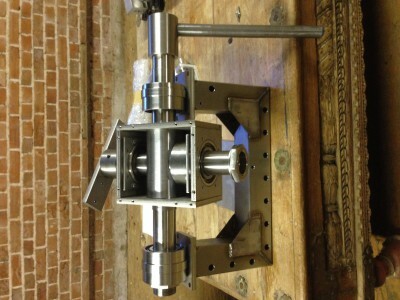 Tube section ready to go in test bed.R+D work,Conventional machining,milling and turning,tig welding,light fabrication. Assembly work. 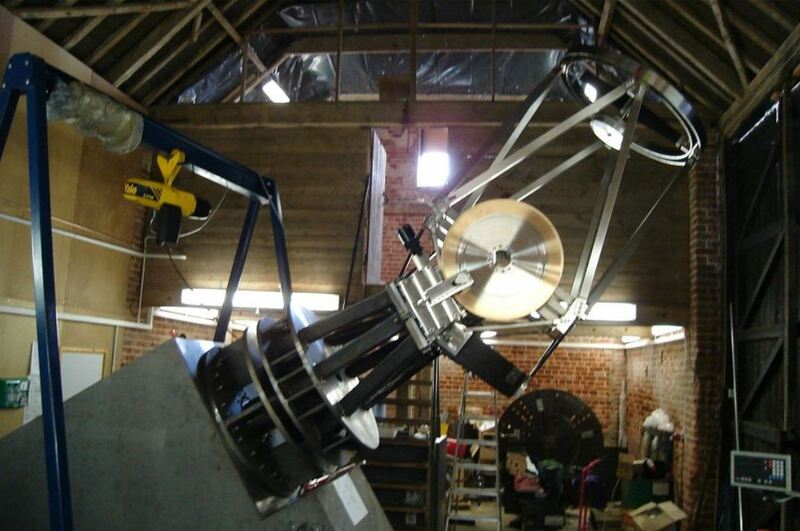 32' Reflector Telescope. R.K.D Machine shop services. 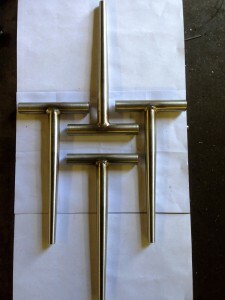 304 S/S Center Section on Fork Mounts.Conventional machining,milling and turning,Light fabrication,R+D work. Assembly work. 32' Reflector Telescope. @ R.K.D Machine shop sevices. 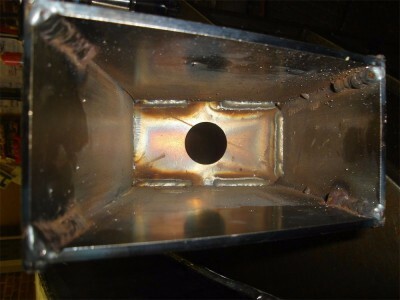 Tube Assembly with bare mirror cell.Light fabrication,R+D work. 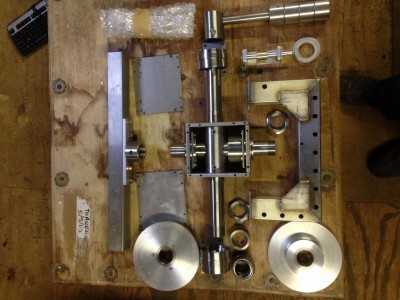 Conventional machining,milling and turning,Assembly work. 32' Reflector Telescope. @ R.K.D Mchine shop services. 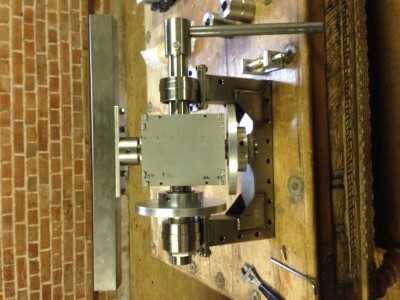 Top end ring with dummy mirror assembly. 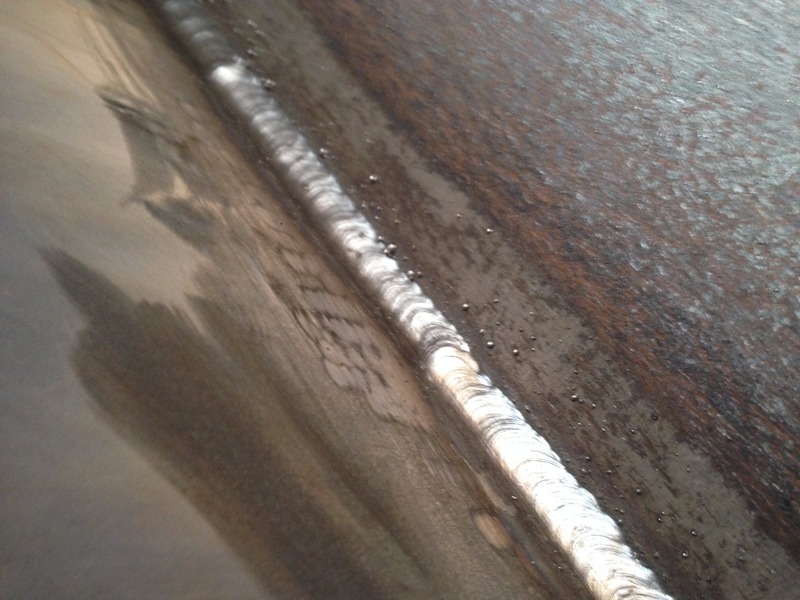 Conventional machining,Milling and turning,light fabrication,mig and tig welding. 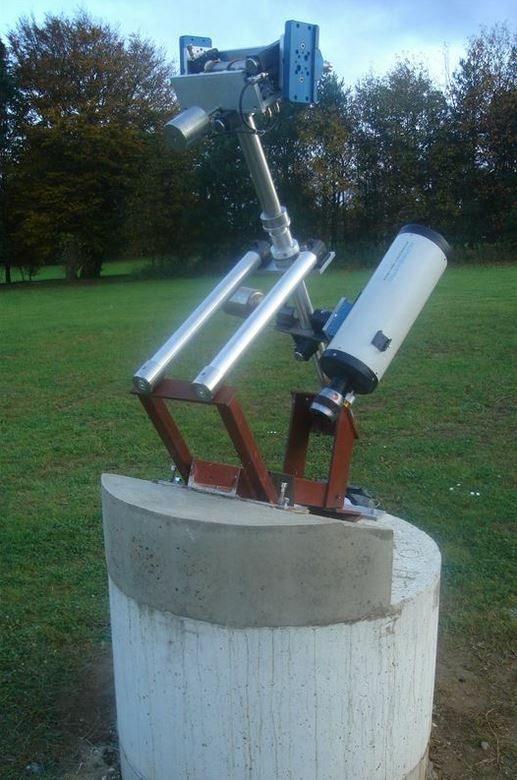 32' Reflector telescope. @ R.K.D Machine shop services. Assembled 32' ready for mechanical and drive tests. 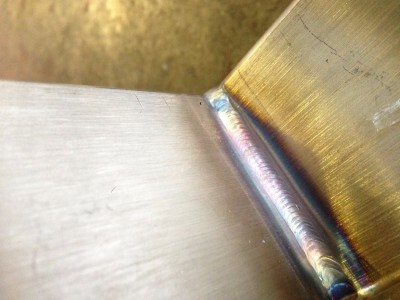 Conventional machining, Milling and turning light fabrication,mig and tig welding. 32' Reflector Telescope. @ R.K.D Machine shop services. 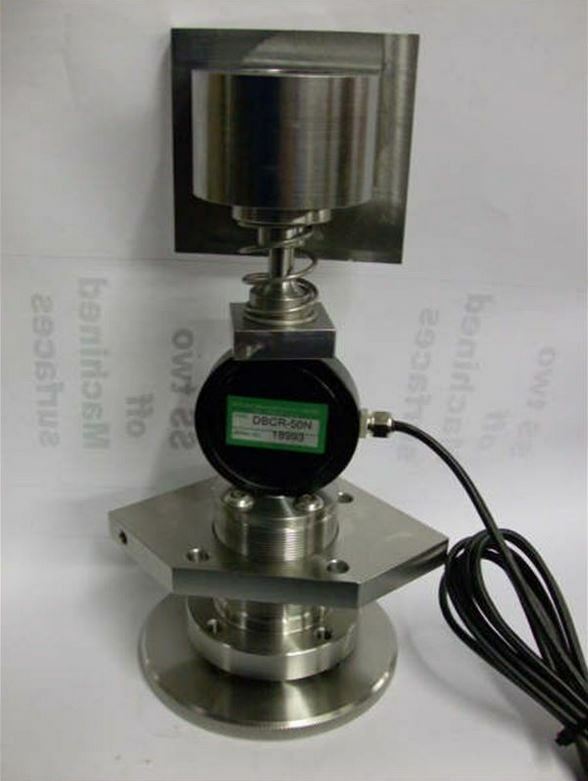 Load Cell sensor in 304 S/S and zero expansion Invar. 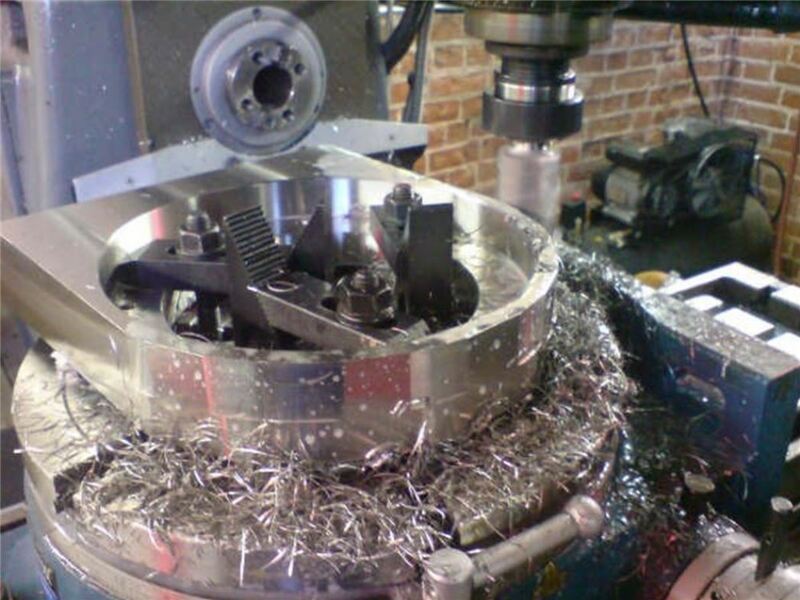 Conventional machining,Milling and turning. Assembly work. 32' Reflector Telescope. @ R.K.D machine shop services. Mirror Lifter to Lift Light Weight 32' Mirror.light fabrication work,Conventional machining,Miilling and turning.Mig and tig welding. 10.25' Gauge railway. @ R.K.D Machine shop services. 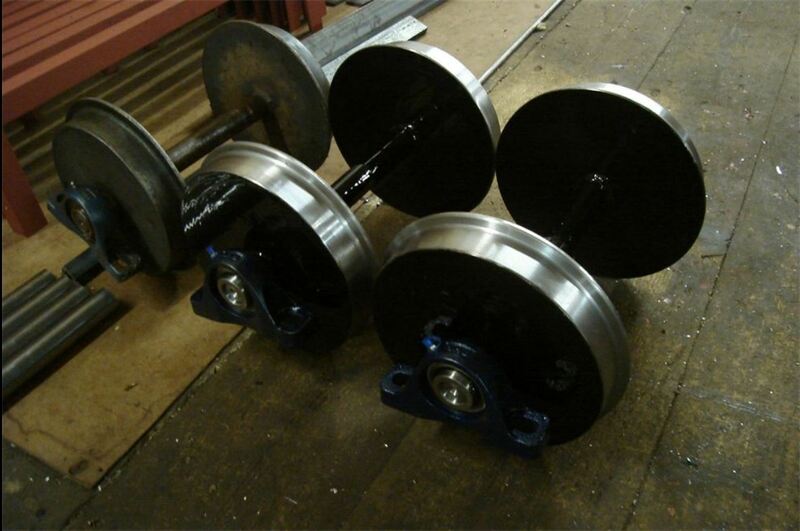 Wheel sets old and new in En8.Light fabrication work,Conventional machining,Milling and turning,Assembly work. 10.25' Gauge Railway. @ R.K.D Machine shop services. 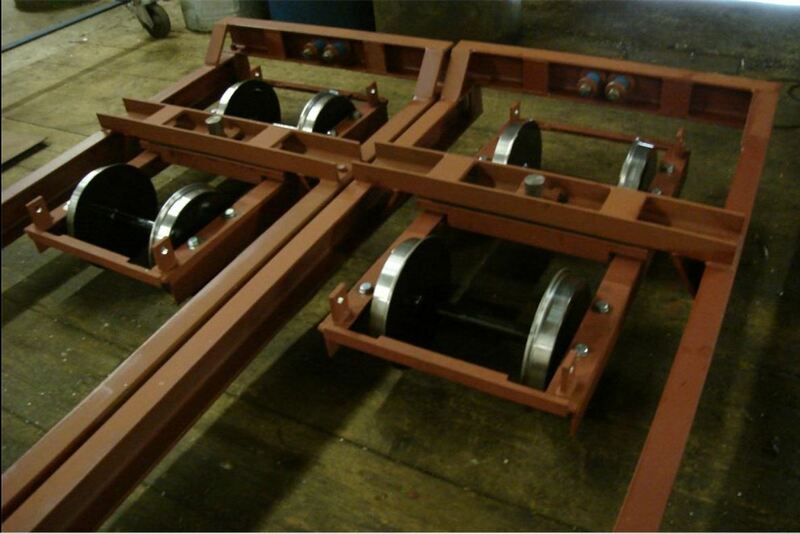 Bogies made in mild steel and then painted in red oxide.Light fab work,Conventional machining milling and turning. Assembly work. 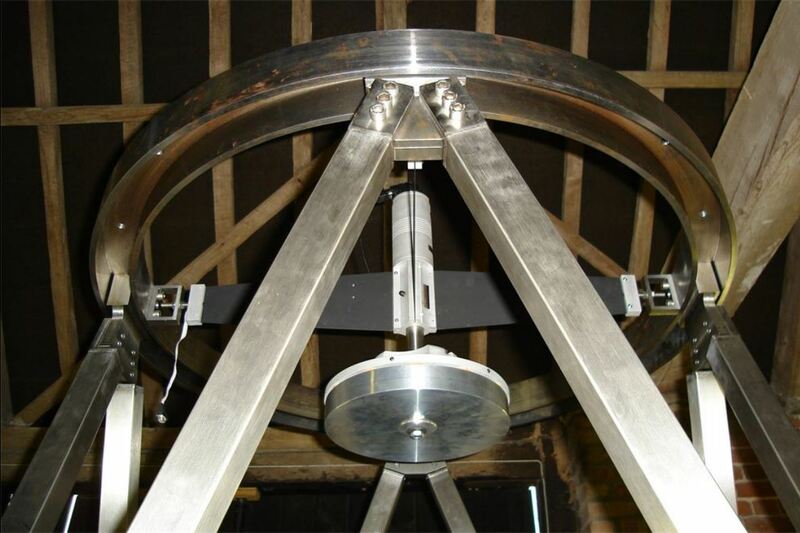 Allsky Moniter Telescope. @ R.K.D Machine shop services. 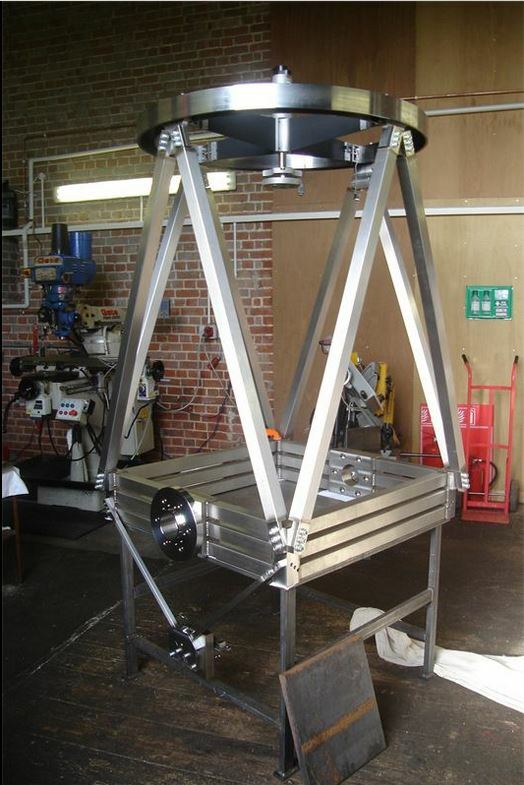 Dummy Assembled with 2of 8 telescopes. 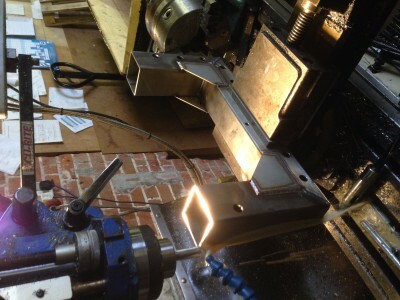 R+D work,light Fabrication. Assembly work. 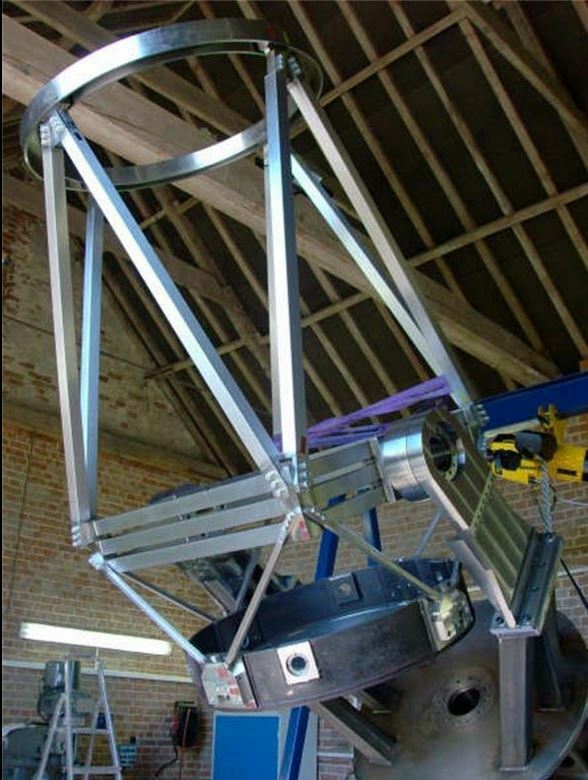 Allsky Moniter Telescope. R.K.D Machine shop serices. 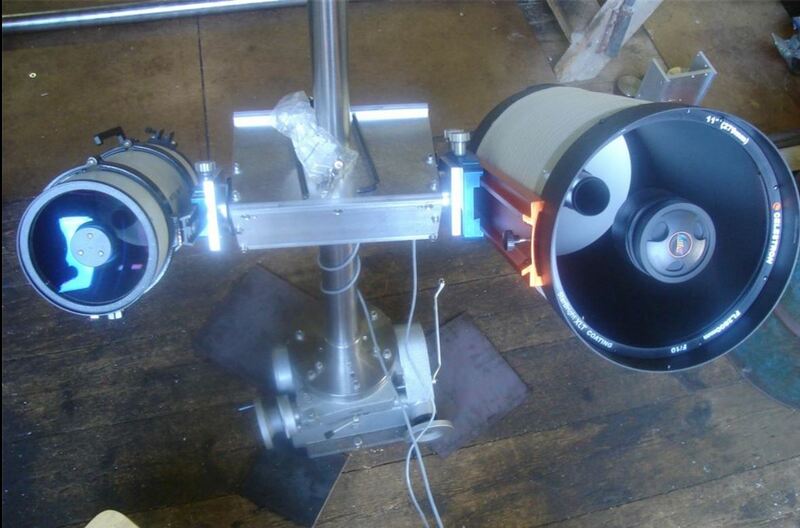 Test Rig for Testing Each Twinned Stage.R+d, work Light fabrication,milling and turning. Assembly work. LPG Inlet Mixers. 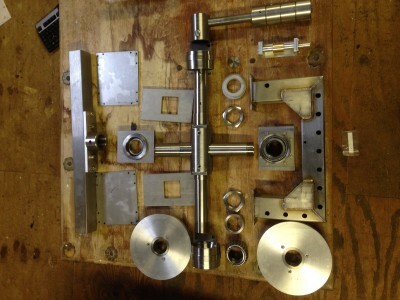 From Classic Cars to Modern 4x4's.Milling and turning,one off's to medium batch work. LPG Water Fittings. 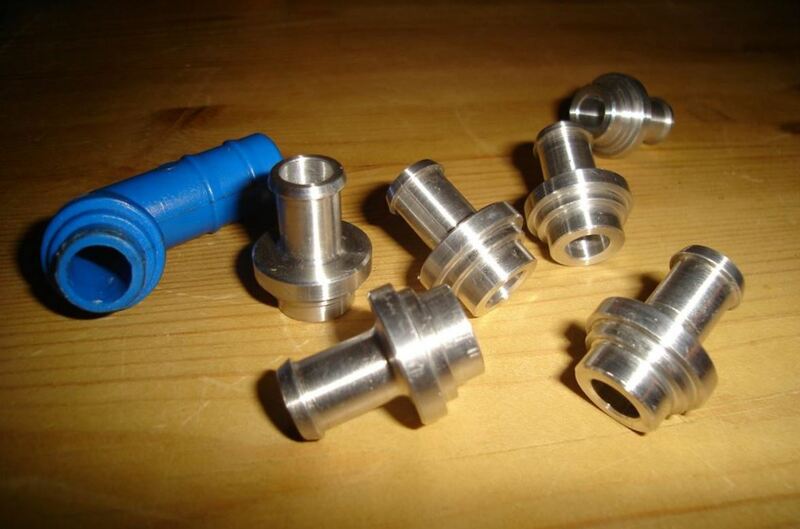 Custom Fittings in Any Material to Suit Your Needs. 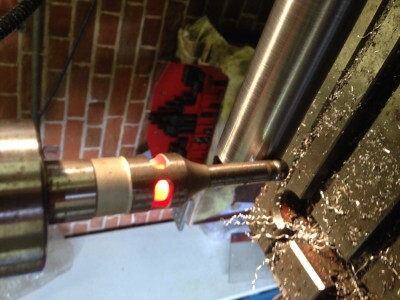 Turning,one off's to medium batch work. 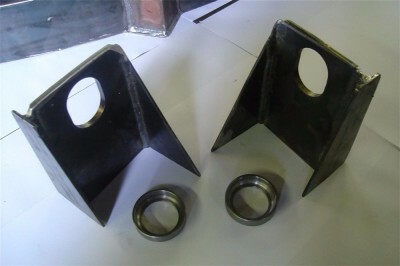 LPG Inlet Manifold Adaptor/Spacer. 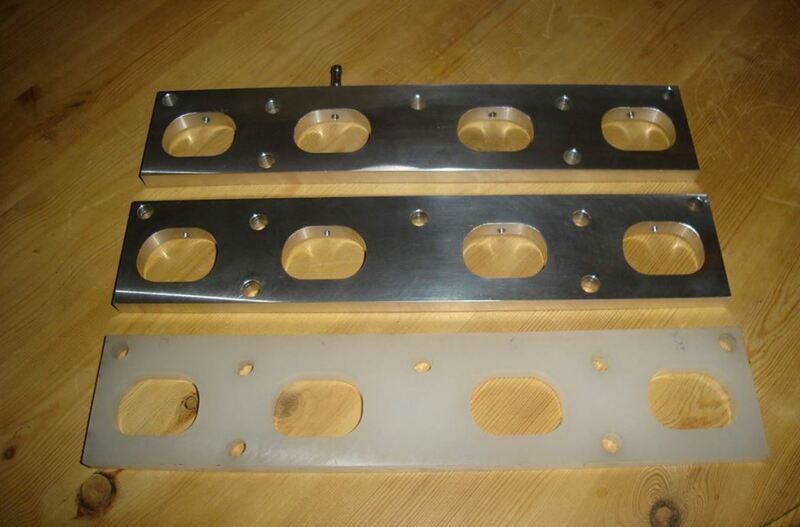 Multi Point Injection Inlet Manifold Plate to suit Ford Transit. 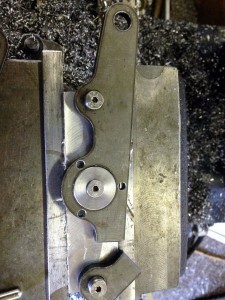 Milling,one off's to medium batch work. Light fabrication. 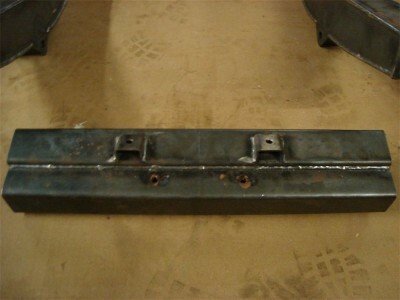 Discovery 2 rear chassis to body mounts, With elongated holes for easy assembly. Light fabrication. Assembly work. 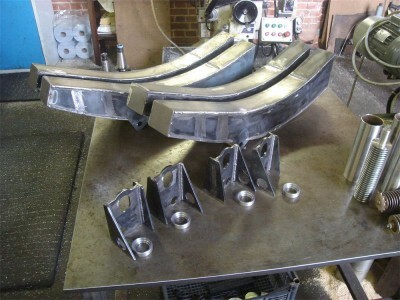 Light fabrication Discovery 2 4mmx3mm mild steel with end caps tacked on only for internal viewing before finish welding. Light Fabrication. Light fabrication. Discovery 2 End section showing extra strength webbing inside. Light Fabrication. Light Fabrication. 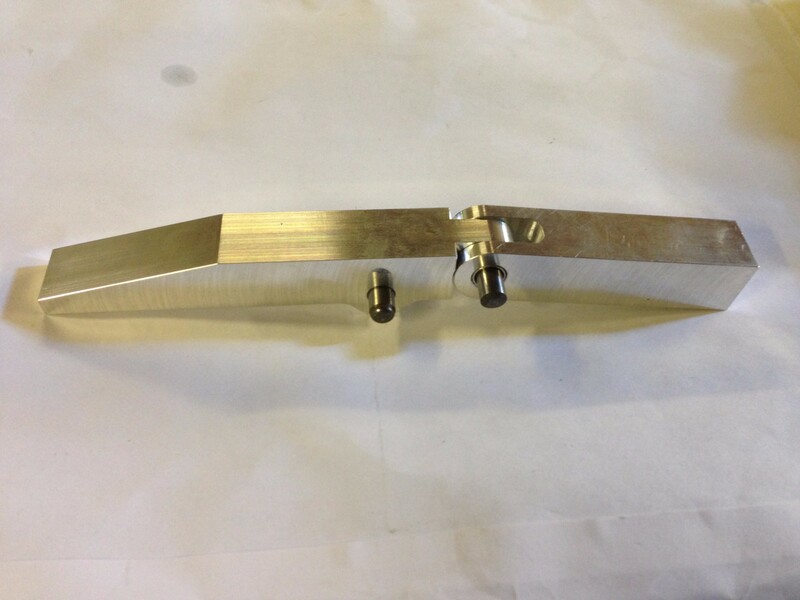 Discovery 2 One piece tow bar mounts laser cut in side plates with extra strength inside and out. Light Fabrication. 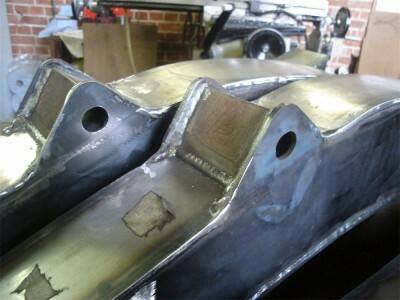 Welding and Light Fabricating. New X-member Discovery 2. 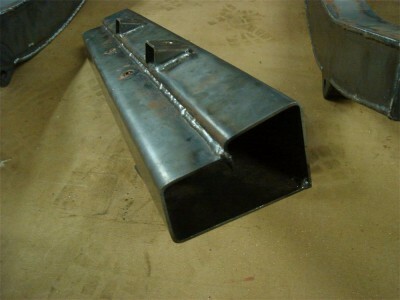 Welding and Light Fabricating. New Discovery 2 Rear X-member. 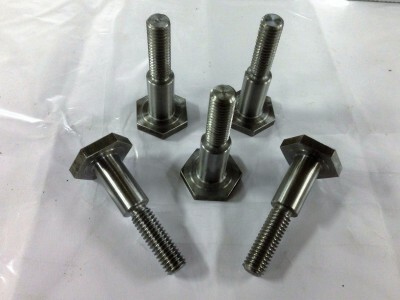 High tensile shoulder bolts,milling and turning,screw cutting. 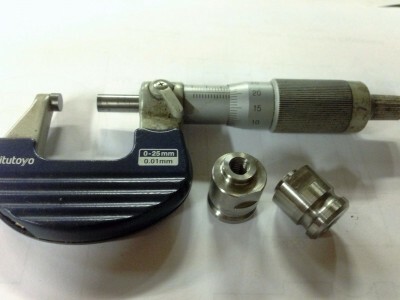 304 stainless steel,spring cam adjusters,milling and turning,drilling and tapping. 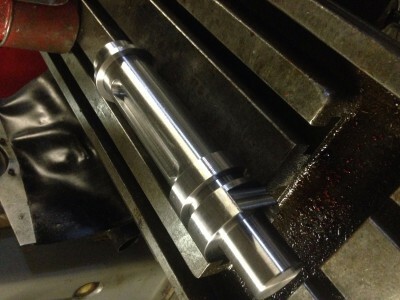 Sleeved triumph gear box shaft,milling and turning. 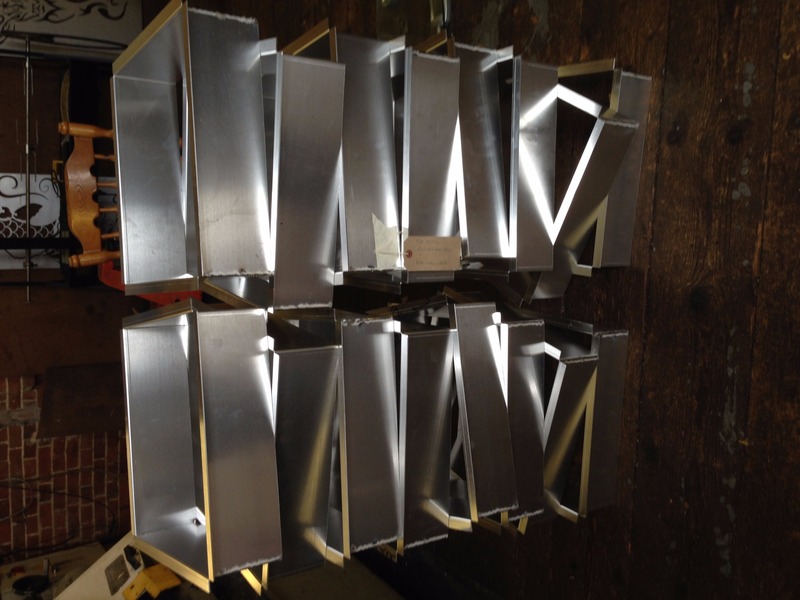 304 stainless steel draw bars for construction of Oak Roof,Mig and Tig welding,milling and turning. 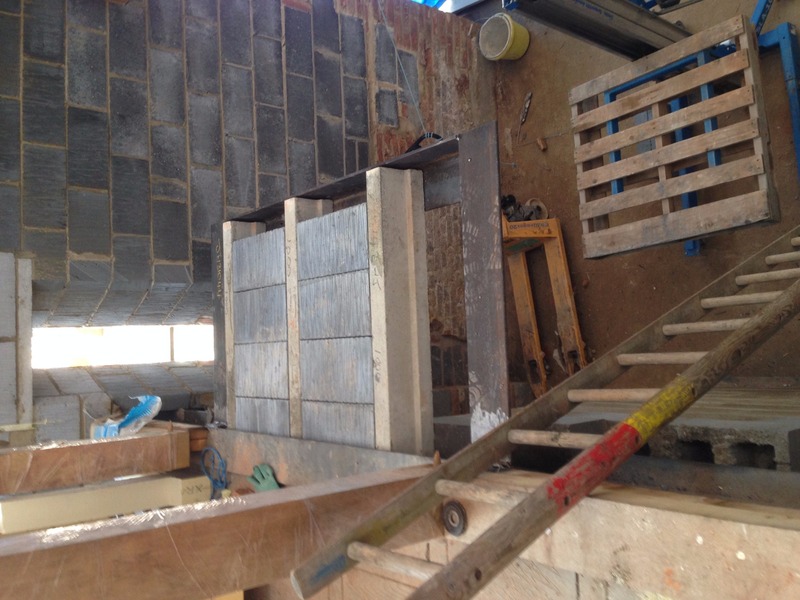 2mm Ally wall inserts. 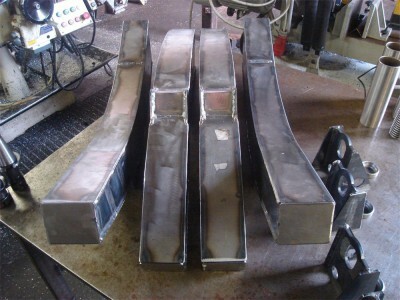 Light fabrication and welding. Automatic finger pushers for tesco foods. 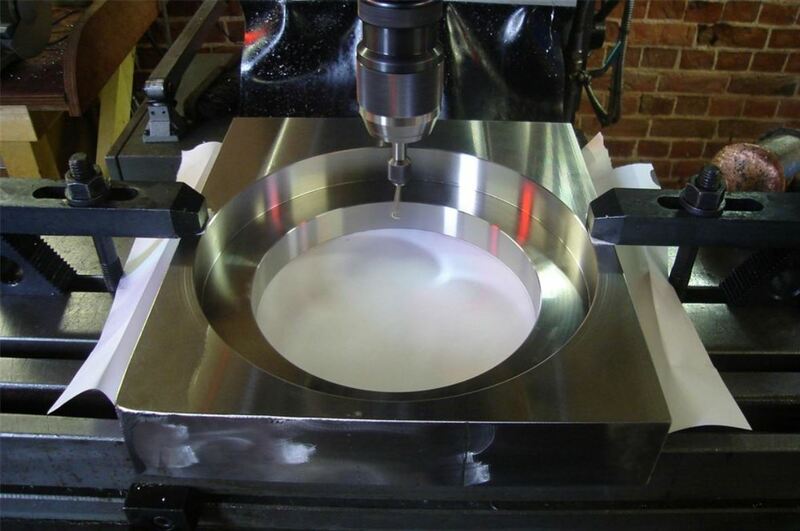 Cnc milling. 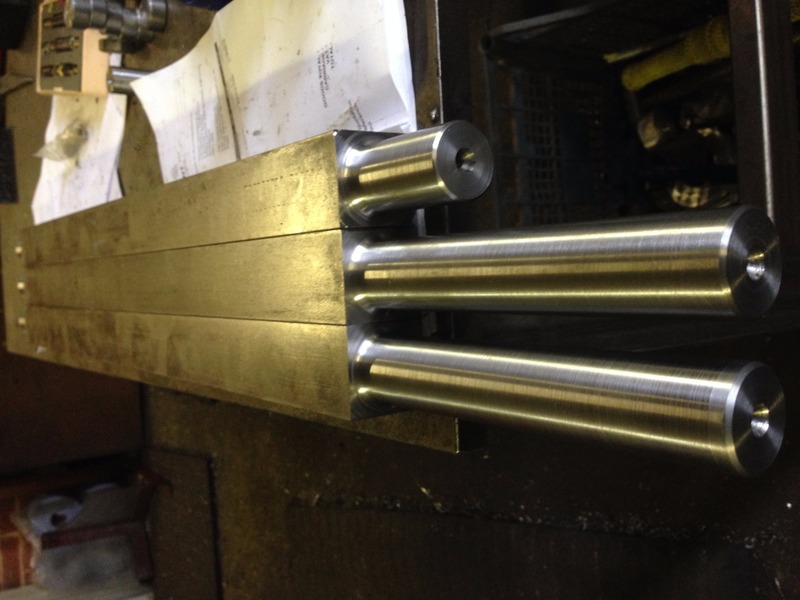 En8 square rollers shafts keyed. 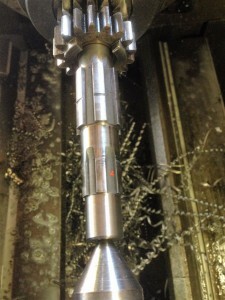 Conventional milling and turning. 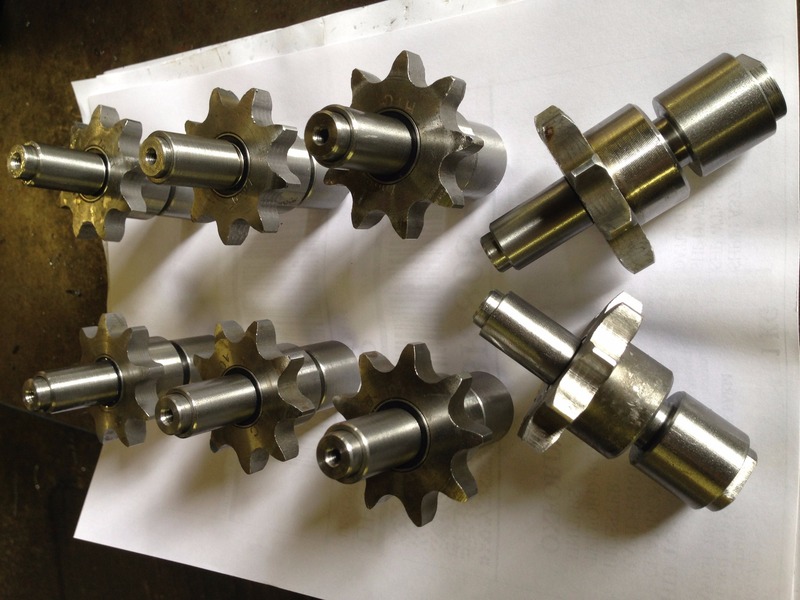 Sprockets machined to take roller bearings with En8 shafts.Conventional milling and turning. 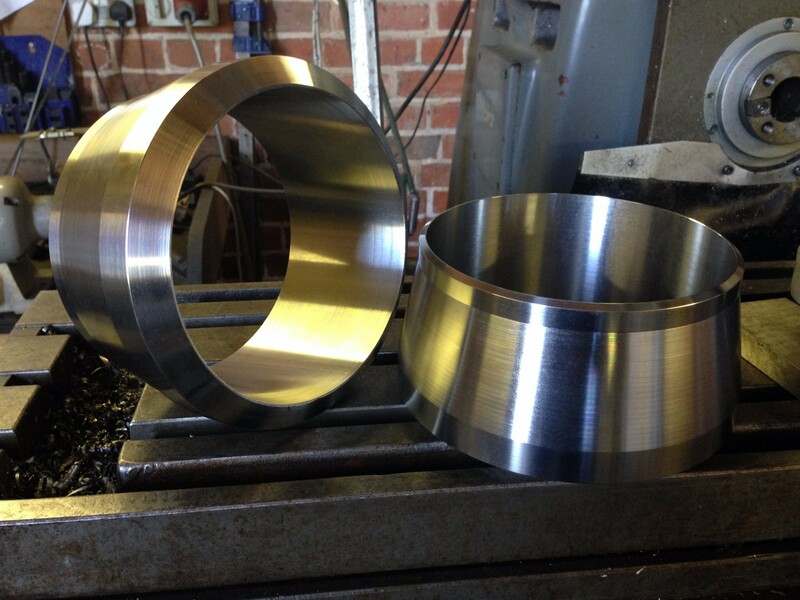 304 s/s reducer flanges machined. 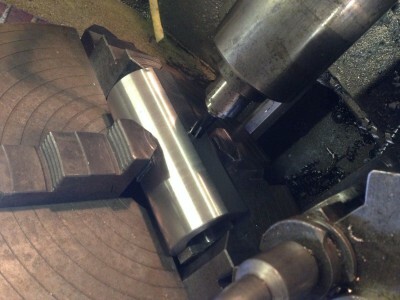 Conventional milling and turning. 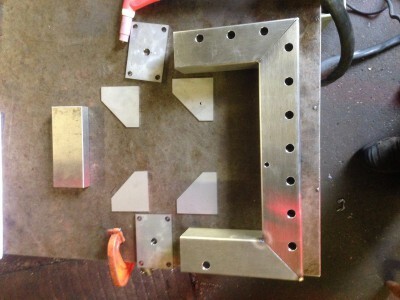 Finished flanges ready to be tig and mig welded. 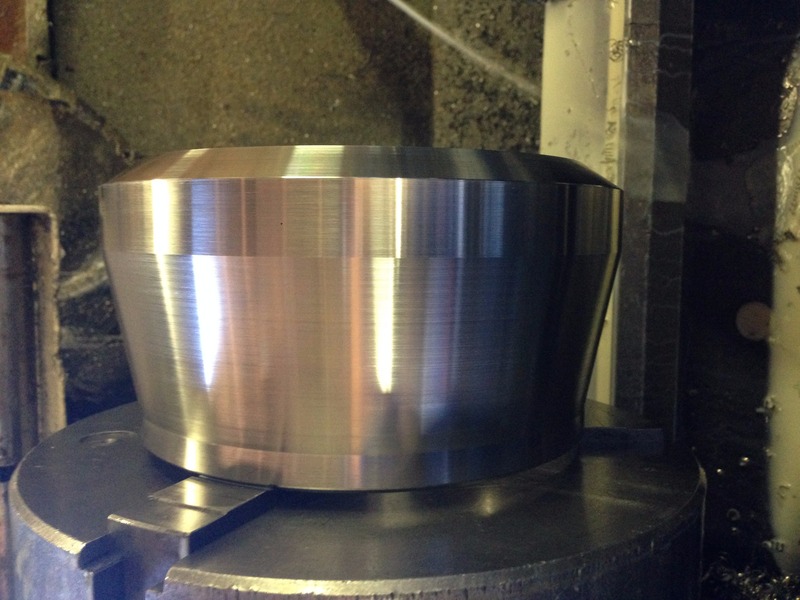 Conventional milling and turning. 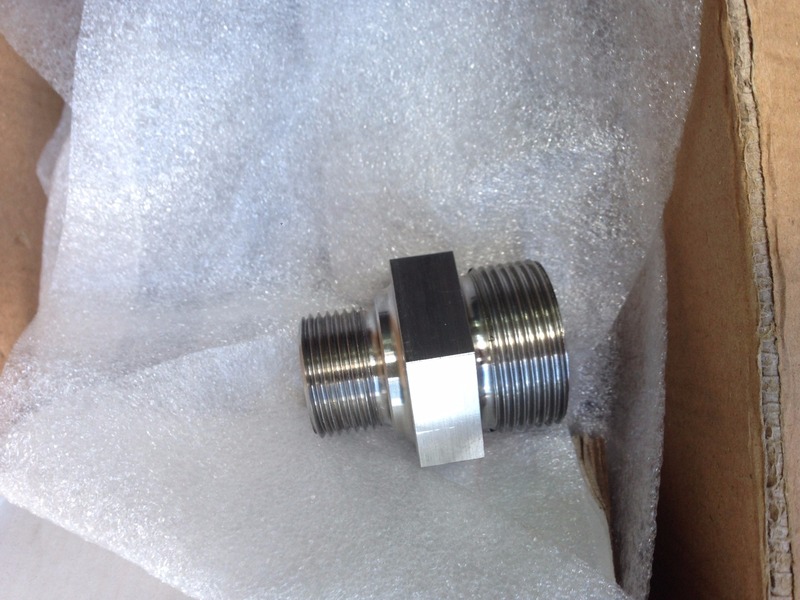 316 s/s reducer flange with sealing o-ring. 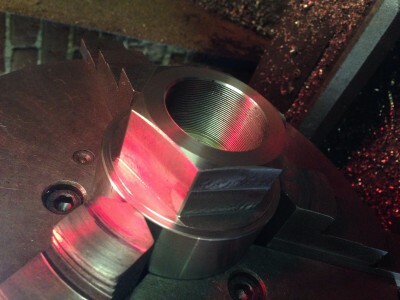 CNC turning. 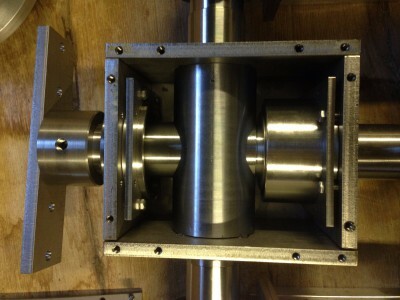 Tight tolerance En8 shaft with spacers,tapped and keyed. Conventional milling and turning. 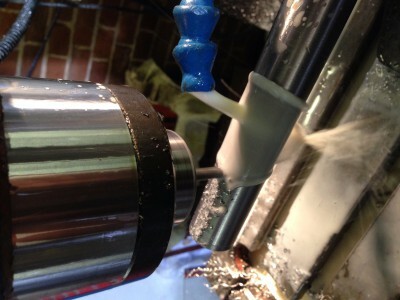 En8 printer shafts with multiple bearing diameters. Conventional milling and turning. Touch probe accuracy for parallel key ways. 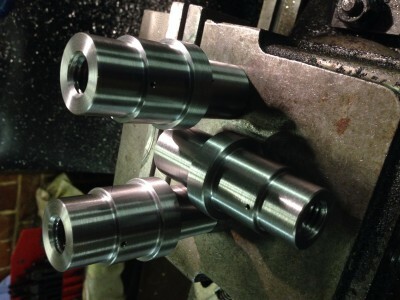 Conventional milling and turning. Parallel keys. Conventional milling. En8 square bar. 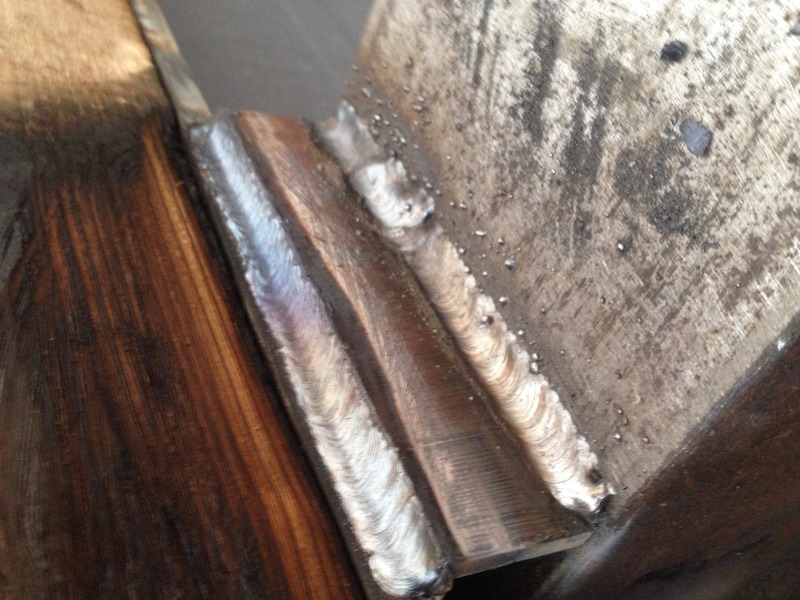 Mild steel stick welding first run! 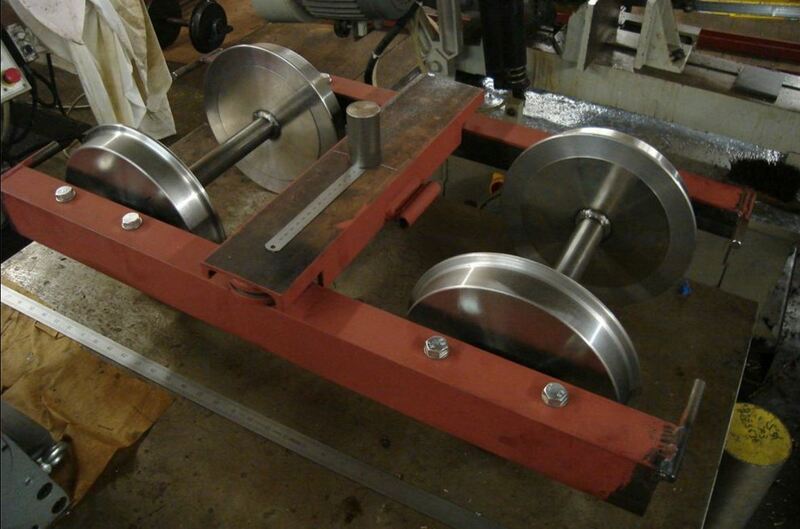 First landing welded and bolted with some real weight being added!